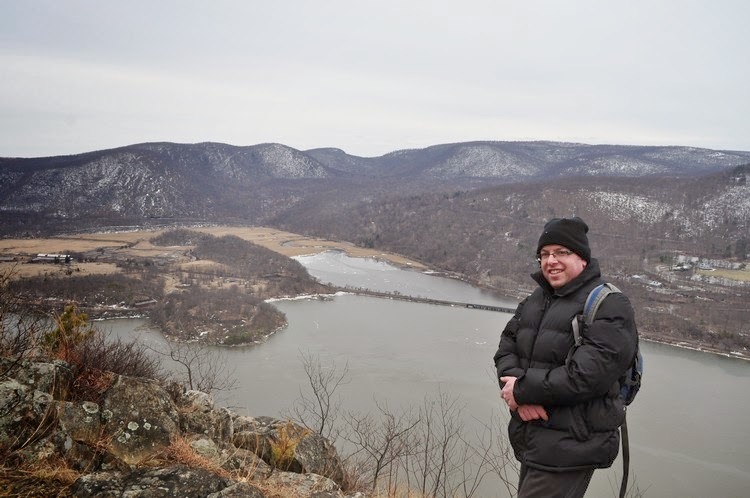 I had not been to Anthony's Nose in several years, so I was due a visit. 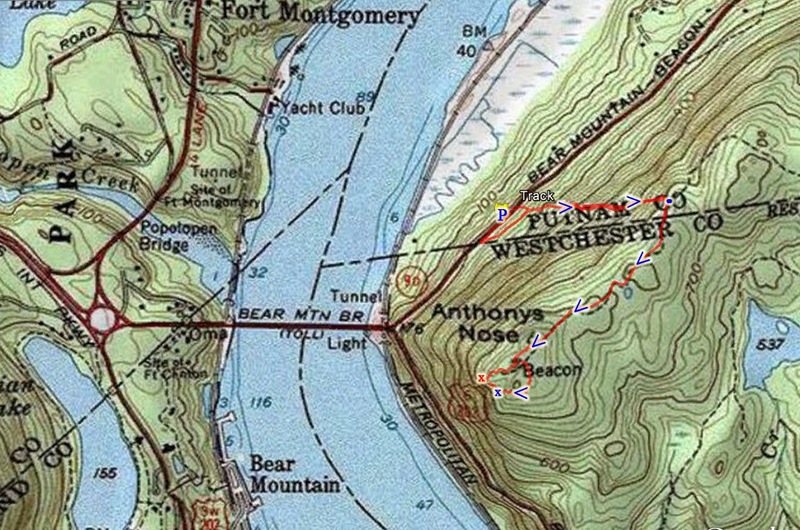 We took the northern approach to the summit, but the southern approach is a better hike. 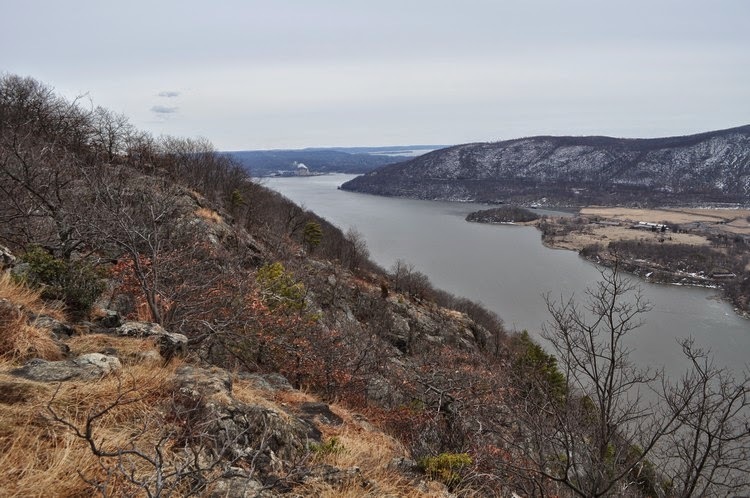 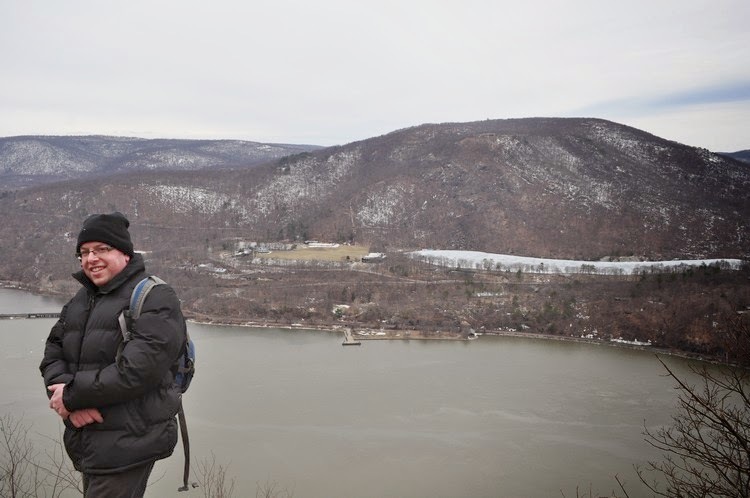 Anthony's Nose is a rugged peak jutting out of the Hudson by the Bear Mountain Bridge, and the mountain has outstanding views at the top. 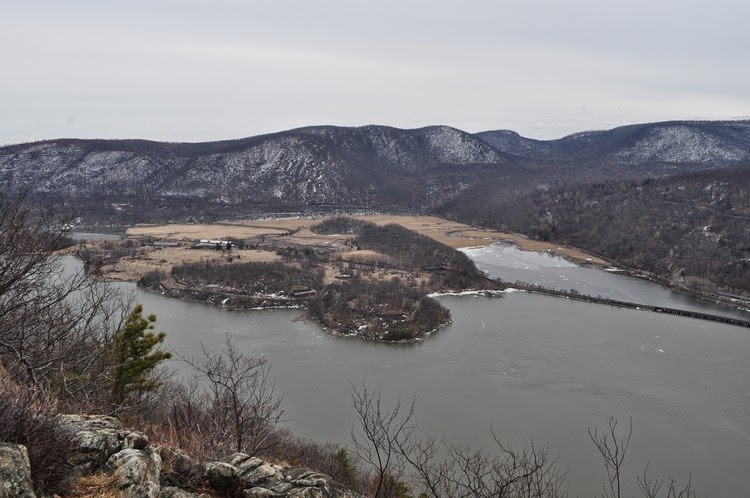 We parked on Route 9D after the bridge, and took the Appalachian Trail up the mountain, and at the intersection of the Camp Smith Trail, we continued on the Camp Smith Trail up to the top of the mountain. 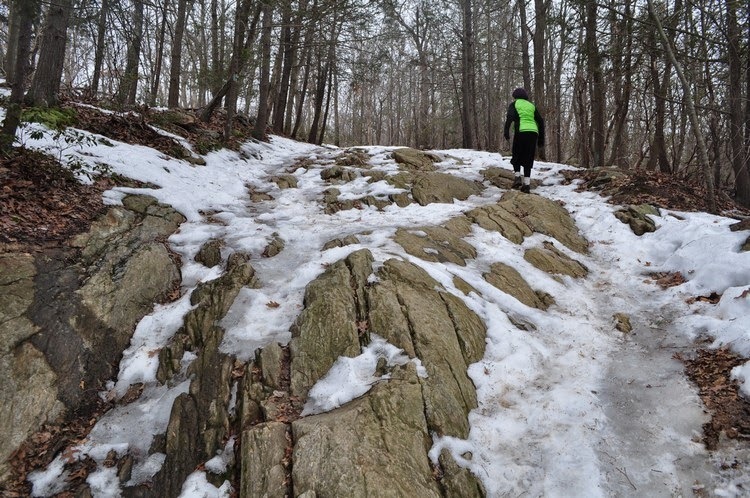 At the top we turned around and went back down the same route. 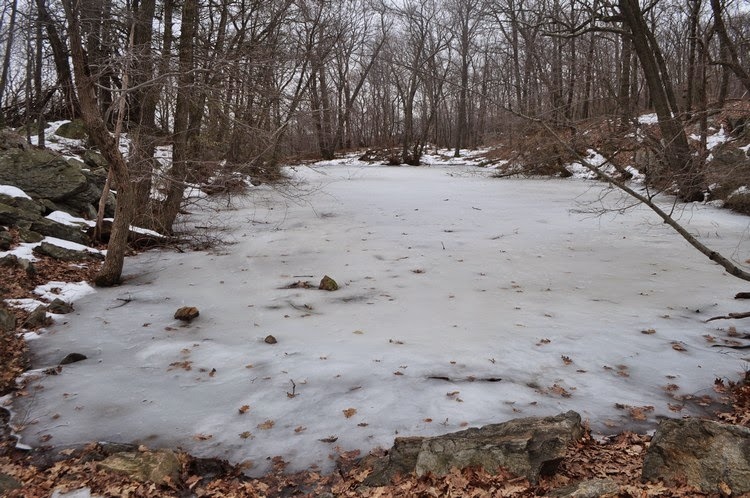 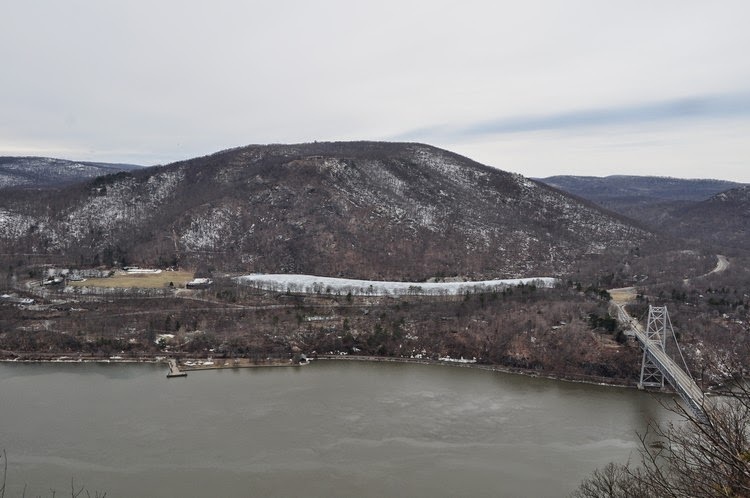 Looking Across the Hudson River to Bear Mountain and Hessian Lake. 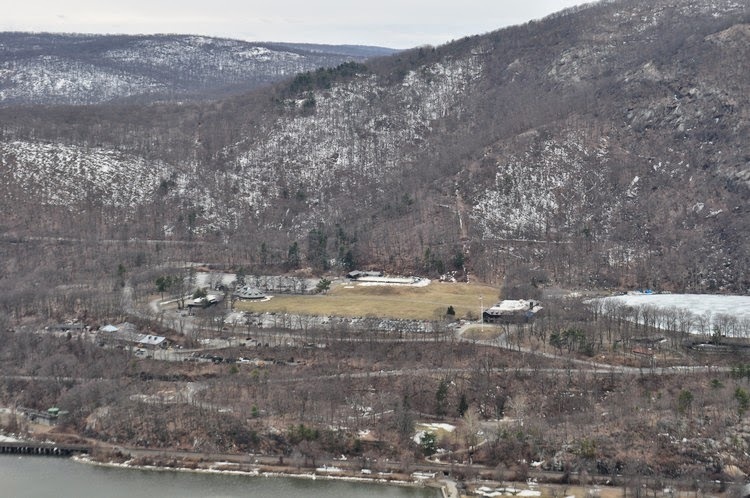 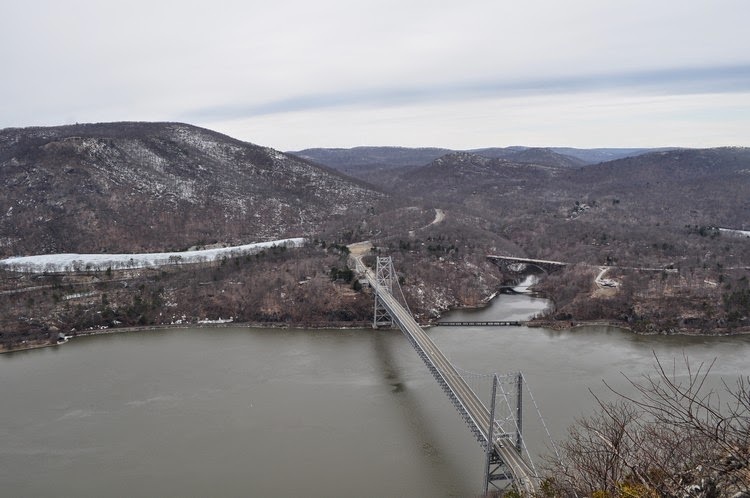 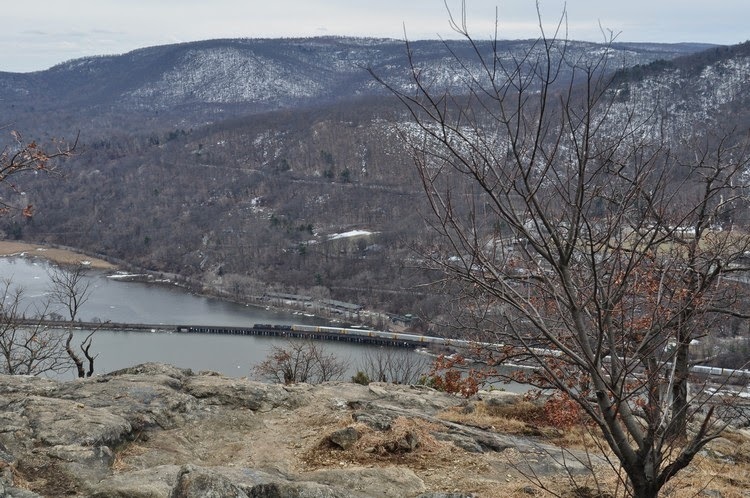 Bear Mountain Bridge and Popolopen Bridge. 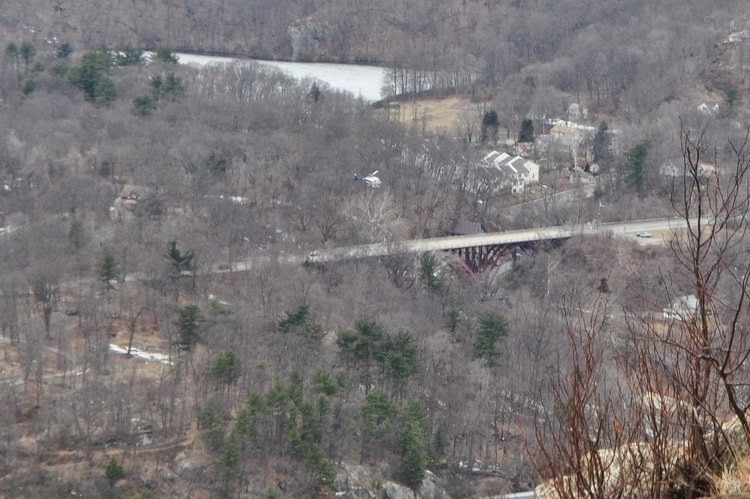 Helicopter Hovering Over the Popolopen Bridge.